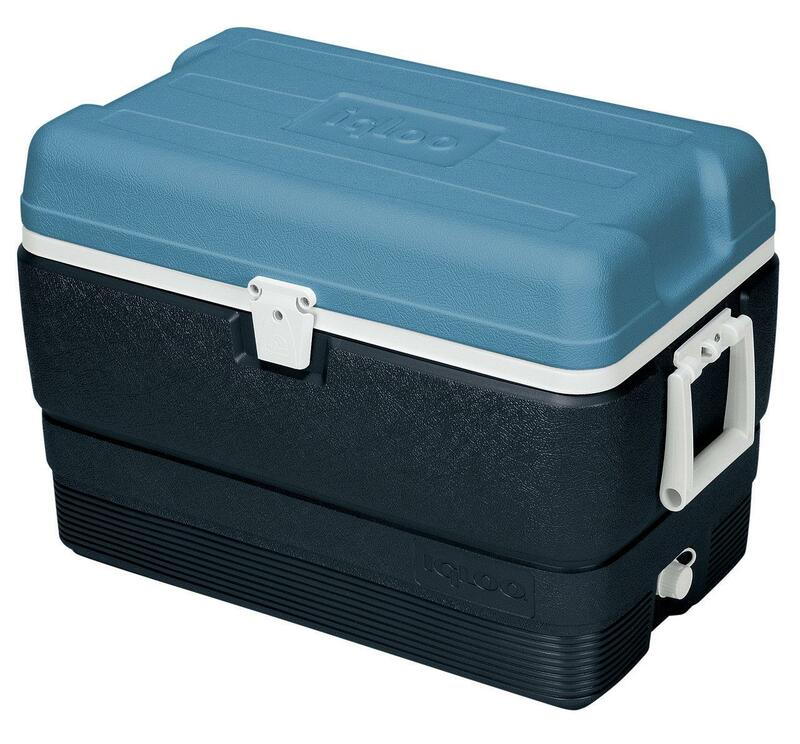 The modest yet stylish look of the Igloo MaxCold cool box coupled with the robust design ensures your items stay as cool as you like. 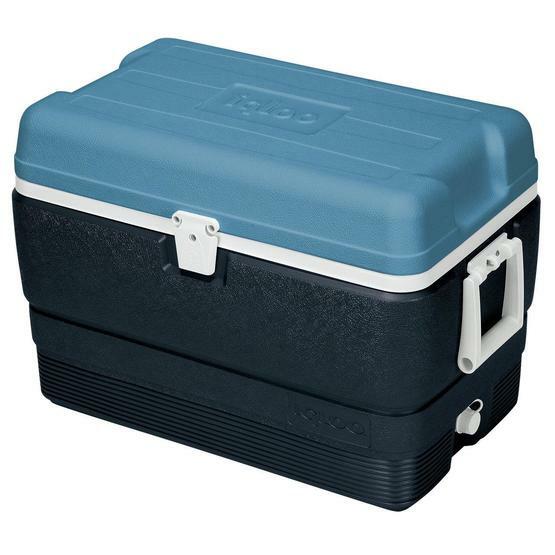 Efficient, sturdy and straight forward to use, the Igloo Max Cold cool box is equipped with high performance Ultratherm insulation lining which pro-longs cooling. 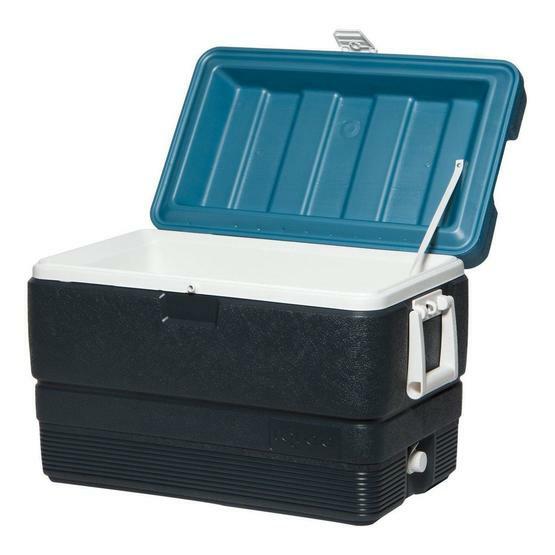 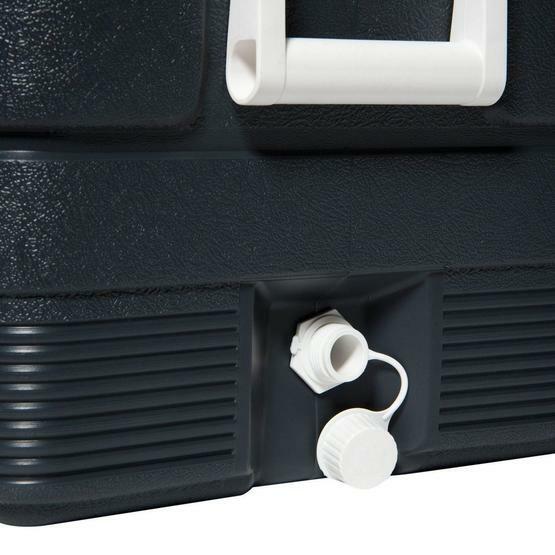 A threaded drain plug, reinforced carry handles and additional tie-down loop features make the Igloo MaxCold camping cool box easy and straight forward to use. The Igloo® MaxCold line is the ultimate family for long-term cold retention. 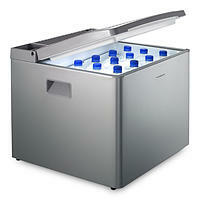 The MaxCold program is the first program to incorporate personal, full-size, wheeled, beverage and soft side coolers. 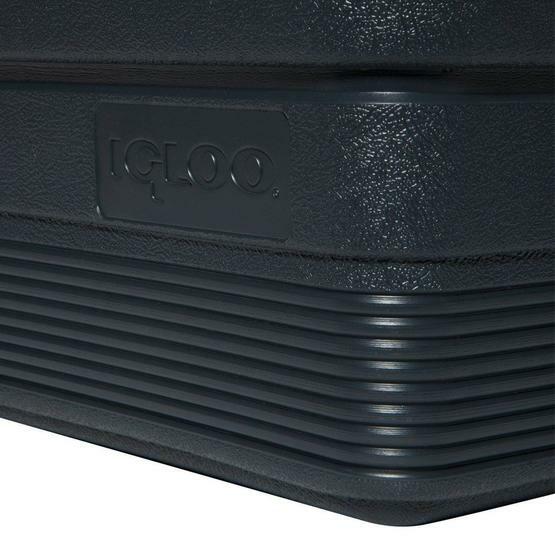 Extra insulation is what makes these high-performance products designed for maximum cold retention. 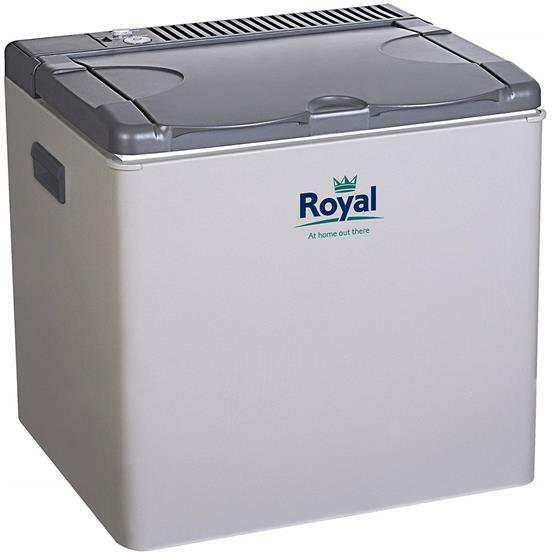 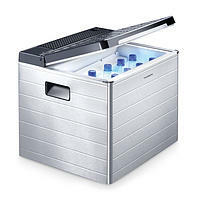 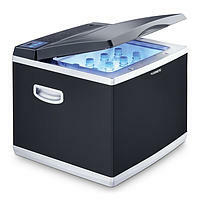 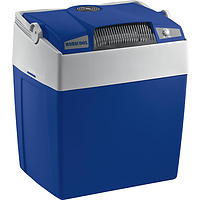 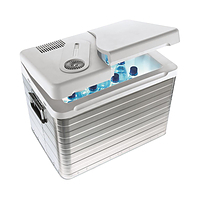 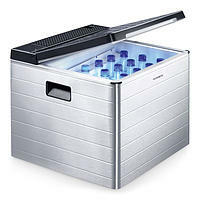 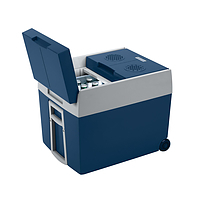 Rigorously tested to exacting Igloo standards, every single full size ice chest and beverage cooler holds ice for up to 5 days in 90-degree heat. 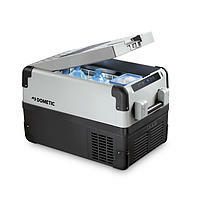 Under similar conditions the personal size products can do the same for 3 1/2 days. 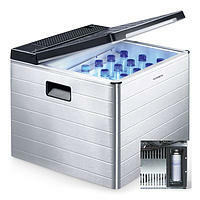 The Ultratherm insulation in body and lid keep contents ice-cold.